You are here: Home / Bloom! 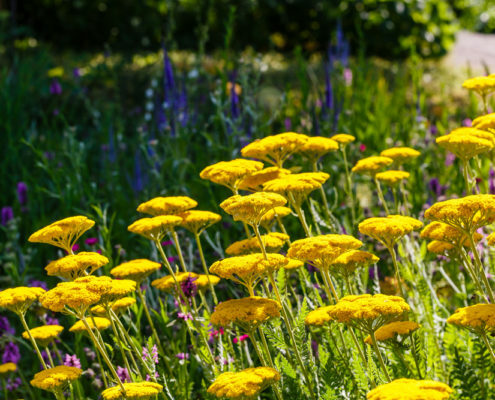 These long-blooming, low-maintenance flowers really brighten up winter landscapes. Laura from Garden Answer shows how to care for winter hellebores using Espoma’s liquid fertilizers. As autumn nears, we’re dreaming of cooler weather, cozy sweaters and pumpkin everything. The flavors and aromas of autumn float around the air and it is full of bliss. As the trees change color and the pumpkins begin taking shape, step outside to experience this bliss and the crispness of the air. 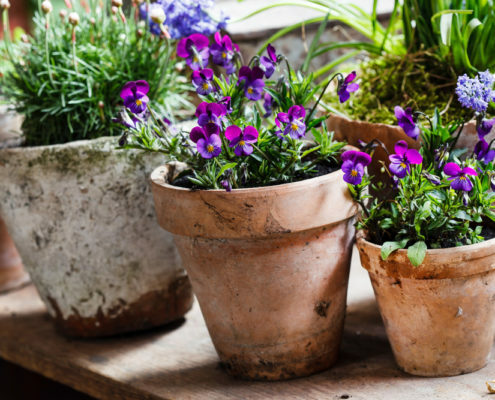 Fill your garden with these sweet smelling plants to keep the fragrance of fall floating around your garden all season. Make sure you fertilize with Espoma’s Liquid Bloom! Plant Food to maximize the fragrance. Add some classic beauty to your garden with a simple Chrysanthemum. 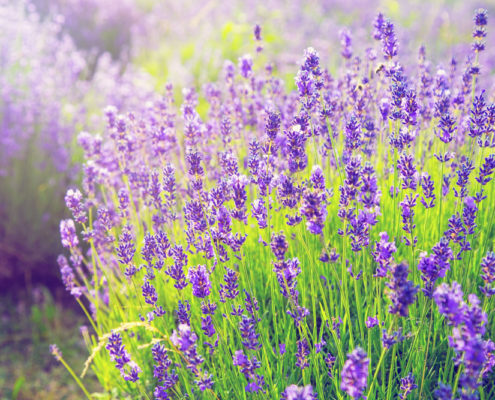 Some varieties have an earthy, herb-like smell. 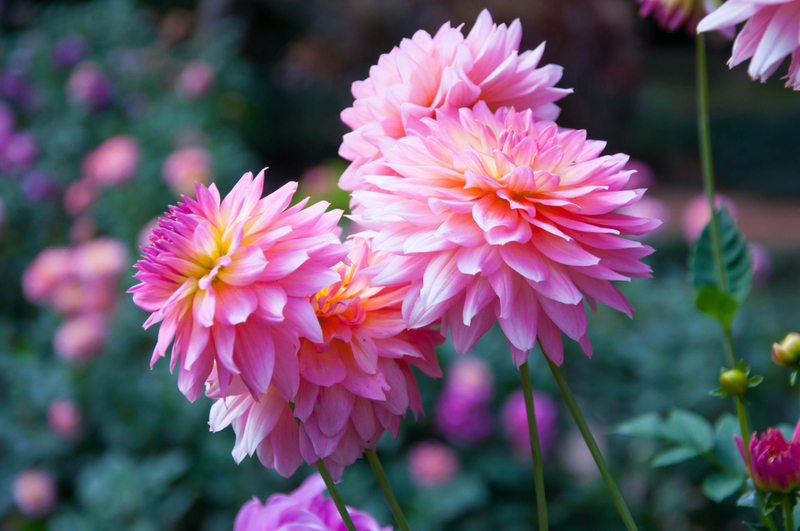 It blooms with many varieties, so choosing what color you desire adds to the value. The classic mum will get you in the autumn spirit in no time. Plant in full sun in zones 3-9 and feed regularly with Espoma’s liquid Bloom! for gorgeous flowers. As the leaves of this tree turn to gold, orange or red, the brown sugar scent closely follows. This multi-hued tree has all of the redeeming fall qualities. Known for its shade protection, katsura is a great addition to your garden. The sweet fragrance can be enjoyed from a considerable distance. It is perfect to get you into the autumn feel. 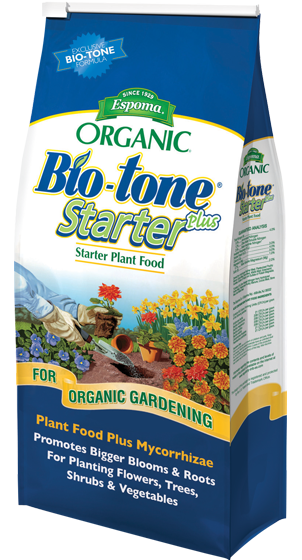 Plant in full to partial sun in zones 4-9 and use Bio-tone Starter Plus when planting to help katsura establish roots. Best for filling gaps in your garden, this tall fragrant beauty will keep you enjoying its white tubular flowers all autumn long. Known as a night plant, the terrific smell of jasmine is found most powerful at dusk. They are wonderful at attracting hummingbirds. 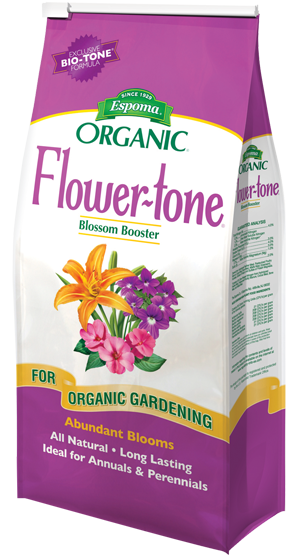 Plant in full to partial sun in Zones 10-11 and feed regularly with Plant-tone to ensure superior growth. 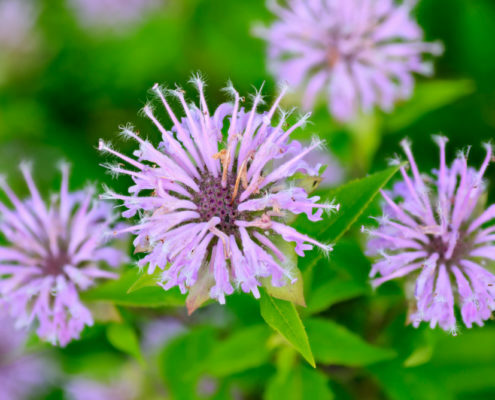 This shrub releases refreshing fragrances of sage. And with its light blue flowers on a wooded stem, it’s a great addition to a cut flower fall bouquet. Plant in full sun in zones 6-9 and feed regularly with Tree-tone for strong roots and trunk. Mix and match colorful coneflowers, just be sure to include the fragrant angel. 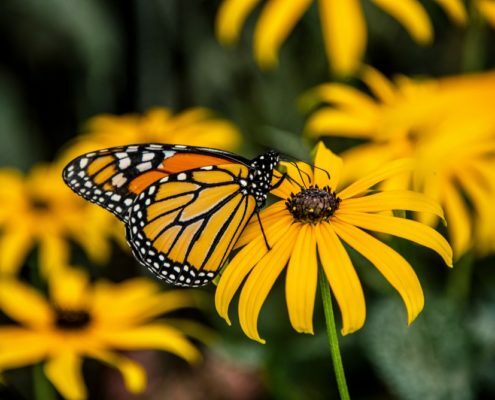 The large sweetly scented flowers are made up of two rows of white petals surround a greenish, orange cone. They tend to smell of vanilla which is wonderful wafting through the air in autumn. Plant in full sun in zones 4-9 and feed regularly with Espoma’s liquid Bloom! for gorgeous flowers. Known as the “false holly,” tea olives grow into dense evergreen shrubs or trees and have leaves that look like holly. 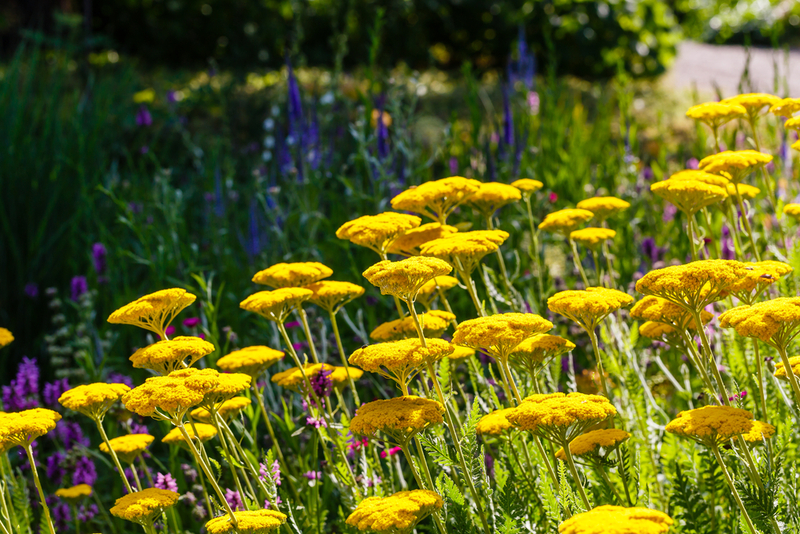 Their flowers commonly come in white, but can surprise you with yellow or orange blooms. The apricot fragrance from these shrubs will make you happy you welcomed them into your garden! Plant in full to sun in zones 7-10 and feed regularly with Holly-tone to provide essential nutrients. Stuck on what else to plant this fall? Learn how to plant the perfect tree this season to enjoy for generations to come! https://www.espoma.com/wp-content/uploads/2018/11/espoma-organic-logo.png 0 0 espoma https://www.espoma.com/wp-content/uploads/2018/11/espoma-organic-logo.png espoma2019-01-17 11:17:142019-01-17 11:35:28Fish! https://www.espoma.com/wp-content/uploads/2018/11/espoma-organic-logo.png 0 0 espoma https://www.espoma.com/wp-content/uploads/2018/11/espoma-organic-logo.png espoma2019-01-17 11:16:372019-01-17 11:30:06Bloom!